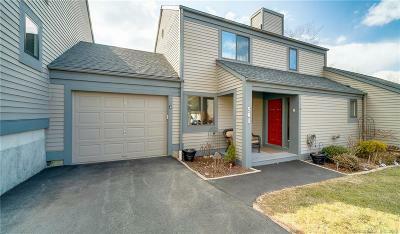 $220,000 Wallingford, CT Courtesy of Berkshire Hathaway NE Prop. 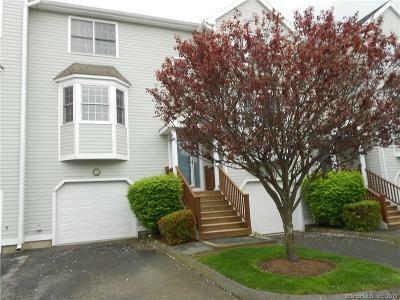 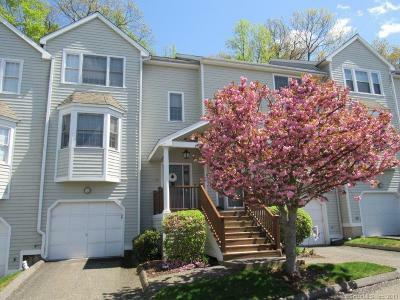 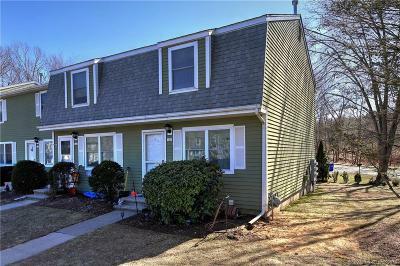 $172,900 Wallingford, CT Courtesy of Berkshire Hathaway NE Prop. 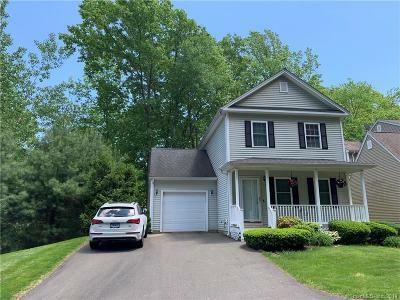 $279,900 Wallingford, CT Courtesy of Executive Real Estate Inc.